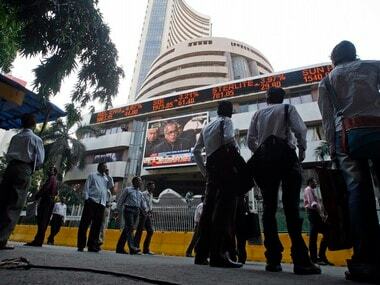 Indian shares were little changed on Wednesday, while market heavyweight Reliance Industries Ltd hit a record high as a cut in mobile interconnect fee is seen benefiting the company’s telecom unit. The country’s telecom regulator more than halved a fee that mobile carriers pay for calls made from one network to another, which could hurt leading operators including Bharti Airtel Ltd. However, Reliance Jio, which offers free outgoing calls, will benefit from the move as it has more outgoing calls to third-party networks, according to Morgan Stanley analysts. “For Bharti Airtel and the like, the impact from the IUC (interconnect usage charges) cut will be larger as they are purely telecom operators as opposed to Reliance Industries, which is more diversified,” said Anita Gandhi, whole-time director, Arihant Capital Markets. 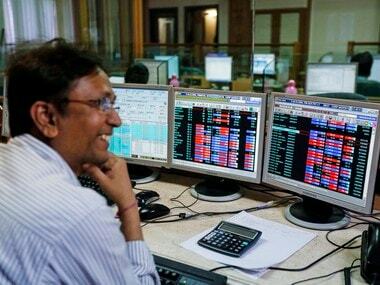 Reliance Industries jumped as much as 4 percent to an all-time high, while Bharti Airtel slid as much as 6 percent, Idea Cellular Ltd fell 7.5 percent and Reliance Communications Ltd shed up to 4 percent. 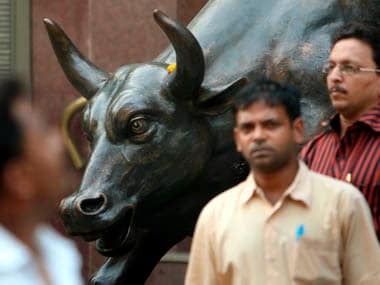 The broader NSE Nifty was down 0.01 percent at 10,146.95 as of 12:10 PM (IST), while the benchmark BSE Sensex was 0.08 percent higher at 32,429.34. “There is a general fatigue in the market after a rally with some amount of consolidation. 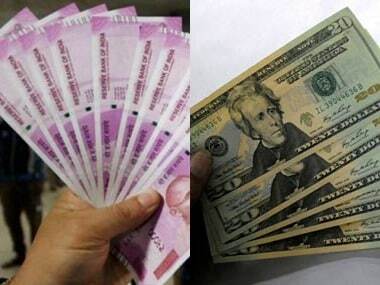 Markets are expected to consolidate till companies report their September-quarter earnings,” said Gandhi. Among other gainers, Oil and Natural Gas Corp rose as much as 3 percent to a three-month high after Reuters reported that the oil explorer discovered reserves of about 20 million tonnes of oil and gas, citing sources. 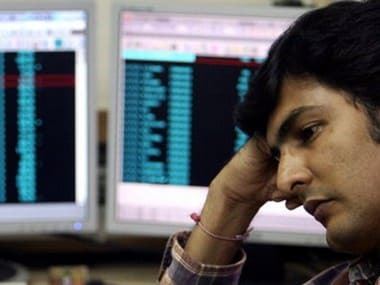 Broader gains were capped by profit-taking in stocks such as ICICI Bank Ltd and Bharat Petroleum Corp Ltd.
ICICI Bank fell as much as 1.2 percent and Bharat Petroleum declined up to 2.8 percent after two straight sessions of gain.